My wife and I discovered this sumptuous bottle of brunello when exploring the small hilltop villages of Tuscany on honeymoon. 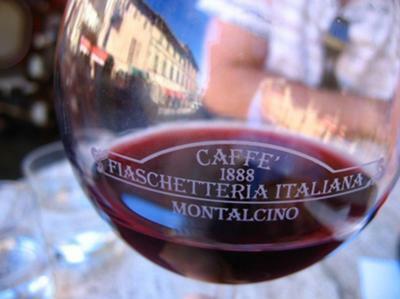 We sat down at a roadside bar in lovely little Montalcino, chose one of the more expensive glasses of wine from the wine list, and were simply blown away. To me, this 2001 vintage tastes exactly how brunello should. Round, a little oaky, but with a beautifully smooth finish... I've drunk a fair bit of Italian wine since but in my experience none of it quite compared to La Fortuna's. Join in and write your own page! It's easy to do. How? Simply click here to return to My Favorite Wine.